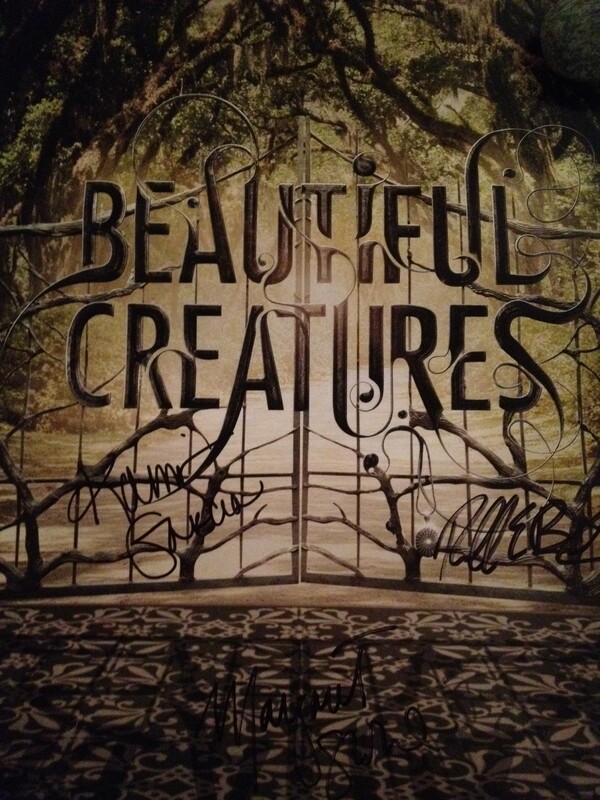 Win a signed copy of the gorgeous hardback of Beautiful Redemption, the fourth and final installment of the acclaimed Beautiful Creatures novels! 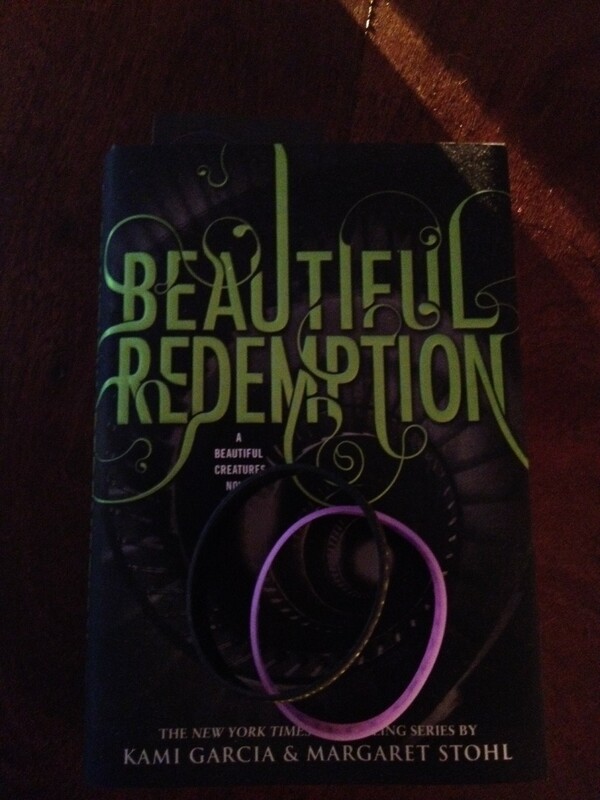 Also in this prize package is a special movie poster signed by both authors and a bracelet seen in the photo. US only. Visit Kami Garcia here and Margaret Stohl here. If you are not following me on fb, my page is here. And I have a new tumblr account, so come follow me here. Next Post: See me at the LA Times Festival of Books! I love you Lissa! Do you know when Enders is gonna be translate to portuguese? I’m from Brazil! I suspect it will go into translation there as soon as I get the copy edits back from my editor, hopefully any day now. Thank you! Who are the winners of Beautiful Redemption? There was only one big prize package and the winner was Jonathan G. from NY. Congrats, Jonathan!